Our office has been in Leeds Alabama for more than 60 years, and we are proud to be a Leeds Alabama Dentist. We have proudly operated out of a historic home in Downtown Leeds for decades. Formerly Dr. Finley's office, Dr. Koplon and his team have been serving the community as a Leeds Alabama Dentist for nearly 30 years. Our office was once the old hospital in Leeds. While our office is in a historic beautiful home, we have modernized the practice while keeping the integrity of the old building. We have patients who were born in the hospital and love looking around, as the framework of our office is still the same as they remember. It is so neat to have patients recall our history in the community. We love when patients tell us that our office doesn't feel like a typical dentist office and that it feels like a home. To us, that is what it is: home. And our patients are our family. 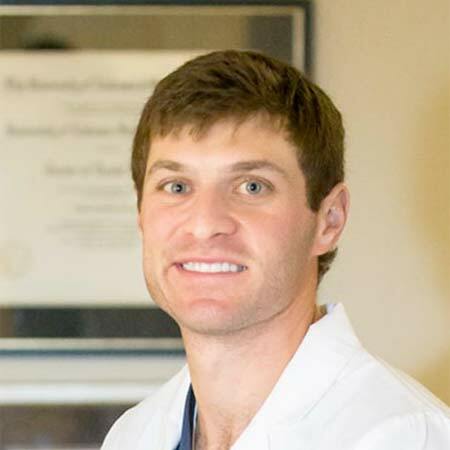 What is unique about our office and our Leeds Alabama Dentist Dr. Koplon and Dr. Adam is that we are an all-in-one dental practice. What does that mean? It means that our patients have the flexibility and ease to have most dental treatments such as implants, root canals, crowns and more, completed within our home. They don't have to be referred to other specialist, but rather, can have their treatment done from start to finish with our team.